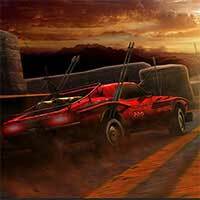 Fury Racing Gear up your ride with spikes and cool weapons as you try to become the baddest and fastest rider on the Fury Road. Inspired by Mad Max: Fury Road, the movie set in the postapocalyptic world where you have to fight for gasoline and water. 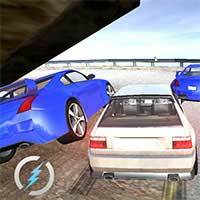 Choose from one of five highly destructive cars and start your race either in single or multiplayer. 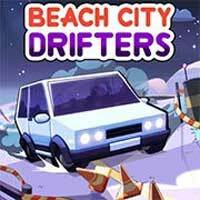 Destroy your opponents with one of several devastating pickups scattered throughout the track and prove that you are the best racer around. 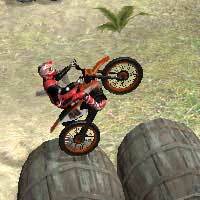 Wipe your enemies out in several different tracks of varying difficulty and move up to first place. 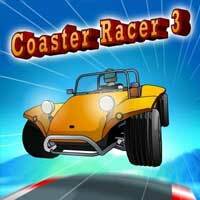 Can you out race and out-destroy your opponents and win first place? Enjoy it on Creetor. Please use Google Chrome if it failed to load on Firefox.